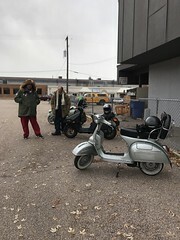 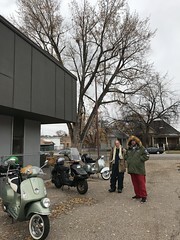 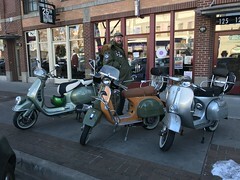 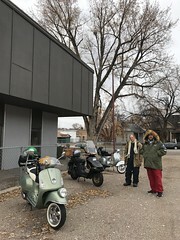 It’s cool to hear that the Scooter Lounge in Provo is now an authorized Piaggio and Vespa dealer. 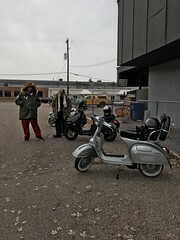 This means we have two dealers on the Wasatch Front. 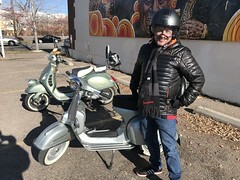 More parts, better selection and more options are always great for the consumer.